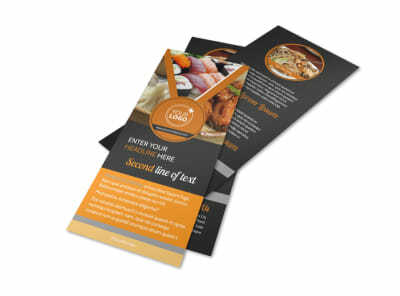 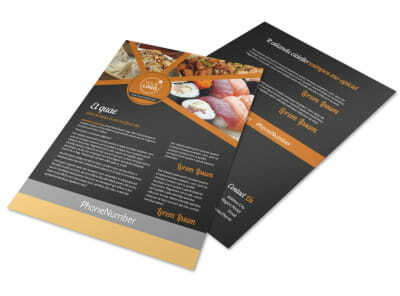 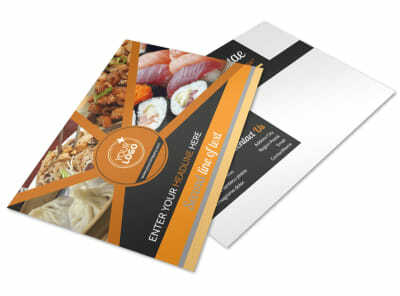 Customize our Asian Fusion Restaurant Flyer Template and more! 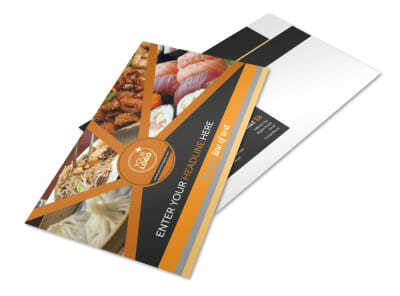 Announce your restaurant's current specials with Asian fusion restaurant flyers. 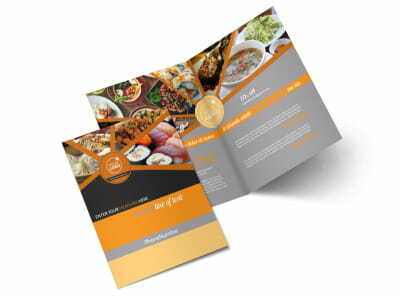 Customize one of our templates with photos of delicious dishes such as Chow mein, Kung Pao chicken, sushi, tea eggs, or Kimbap to demonstrate that you serve a wide array of Asian cuisines. 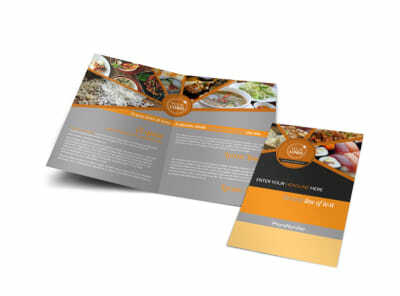 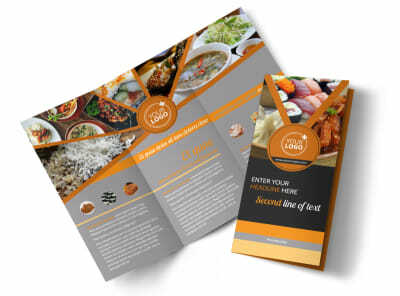 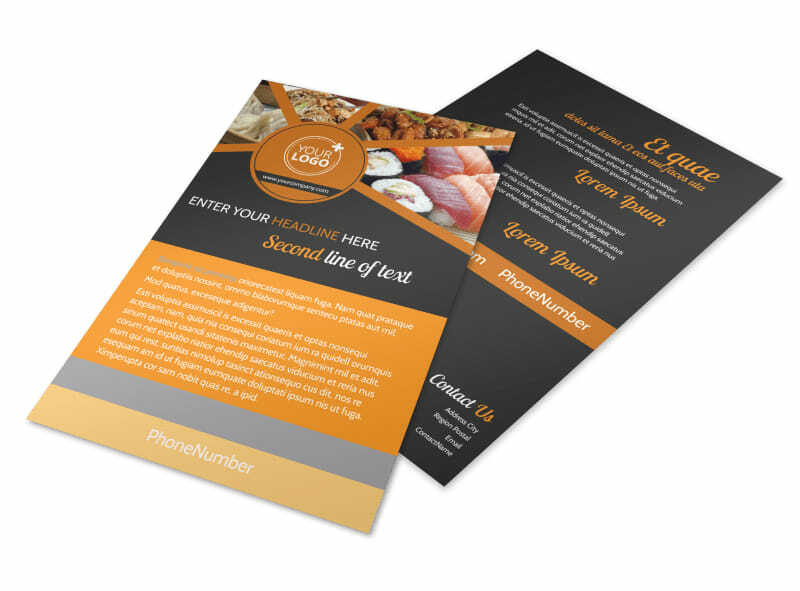 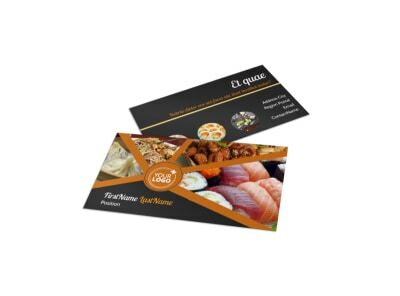 Print your flyer yourself or let us do that for you so you can stick to creating mouthwatering dishes.